Northern Power Women celebrates women across the north of England who have contributed to making a difference in their communities while raising awareness of gender equality. The Power List recognises 50 women who challenge the norm and strive to ensure that those they work with appreciate the benefits of a gender-balanced workplace. The Future List identifies 50 influencers and change-makers of the future, who are already making a difference in their environments and communities. Simone Roche MBE, founder of Northern Power Women, said: “Northern Power Women is about recognising and celebrating role models from across the north of England, including every socio-economic group and sector, to tell the story of our great individuals striving to accelerate gender equality. 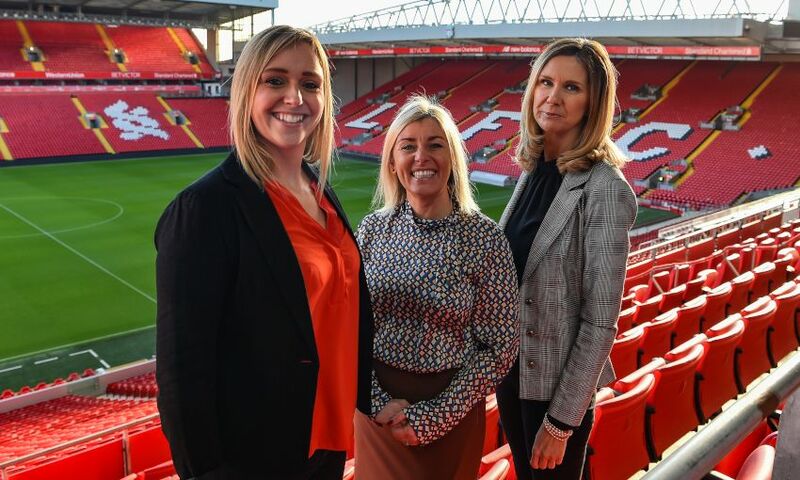 The 2019 Power and Future Lists will be celebrated at the fourth annual Northern Power Women Awards at Manchester Central Convention Complex on Monday March 18. This year’s ceremony features nominees from more sectors and more regions in the north and will recognise winners across 10 categories, shortlisted from 900 nominations.